I made it through the first 30days. It was a struggle. Time is my biggest issue. Also my lack of discipline was a major concern. The second phase was about to begin and my motivation went down the drain. I restarted the second phase three times. I was going off the advice two start over if I miss more than two days. I was trying to push myself in every way. I made it through three days on my third attempt. I woke up the next morning in pain. A sharp pain was working down my arm. I attributed it to a strained muscle. I figured a few hot showers and sometime would heal my arm. Ok it has been two weeks and I still have a pain in my arm. Not as much as two week prior. I am hoping for a full recover soon. I know I should go to the doctors but still hoping it will heal on its own. I’m giving it one more week. Then I’m going to have to seek medical attention. Hopefully it won’t come down to that. My major issue isn’t my injury. It’s actually getting through the 90 days. I am not a morning person, so waking up early is out of the question. I have prior commitments a few nights a week. Which for some reason that hour and half of yoga always seems to fall on. I have an eight hour job that can be ten hours on certain days and one hour commute home from work. On a good day I can make it in forty five minutes. My two major problems are motivation and time. I desire a beach body so I am going to have to make the sacrifice and get it done. Wish me luck. I need it. December 6, 2010. Tags: making through p90x, p90x, Time to do p90x. 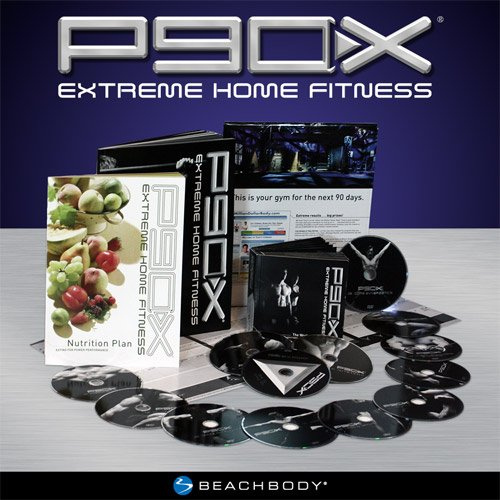 Beach Body, p90x, p90x 60 days, starting P90x. Leave a comment.